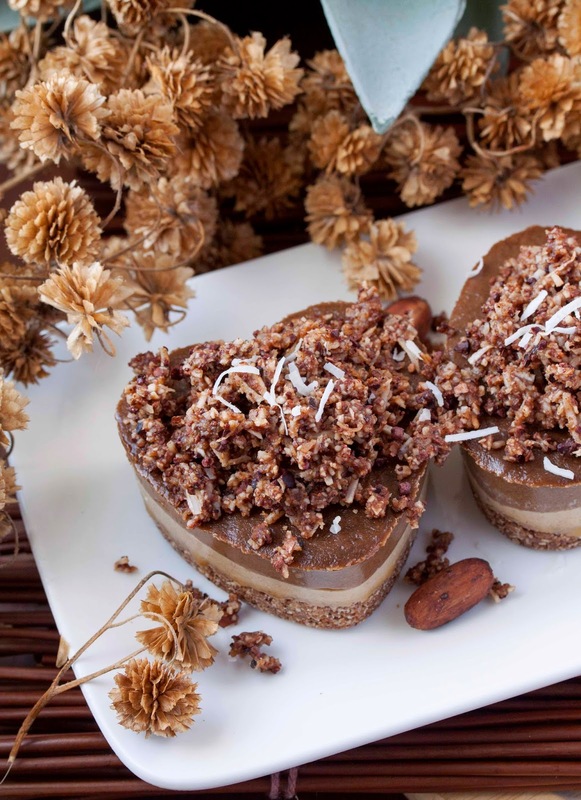 Are you feeling in the mood for romance (and some delicious vegan food!)? 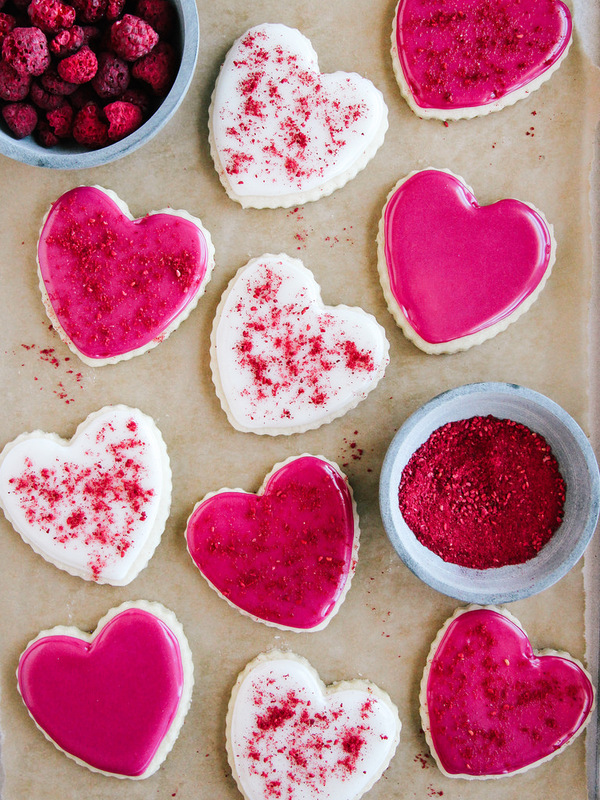 One of the nicest ways to show someone how much you care, and how special they are, is by taking the time to make them a thoughtful handmade gift. 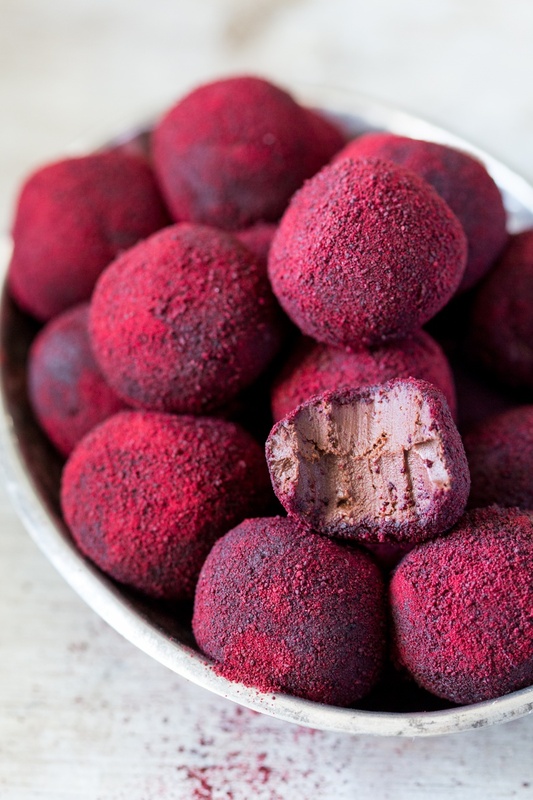 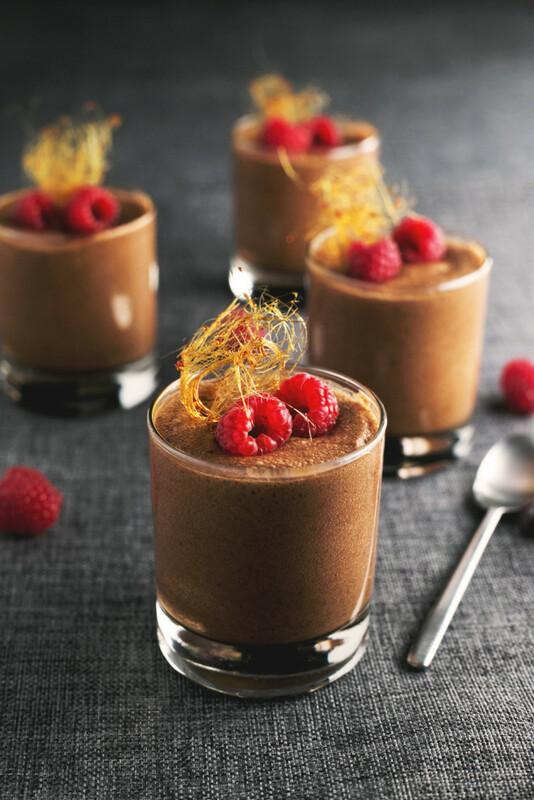 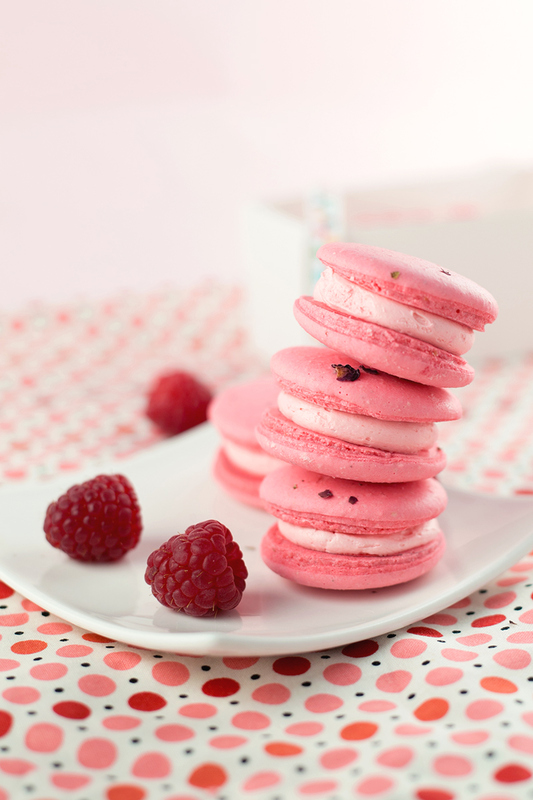 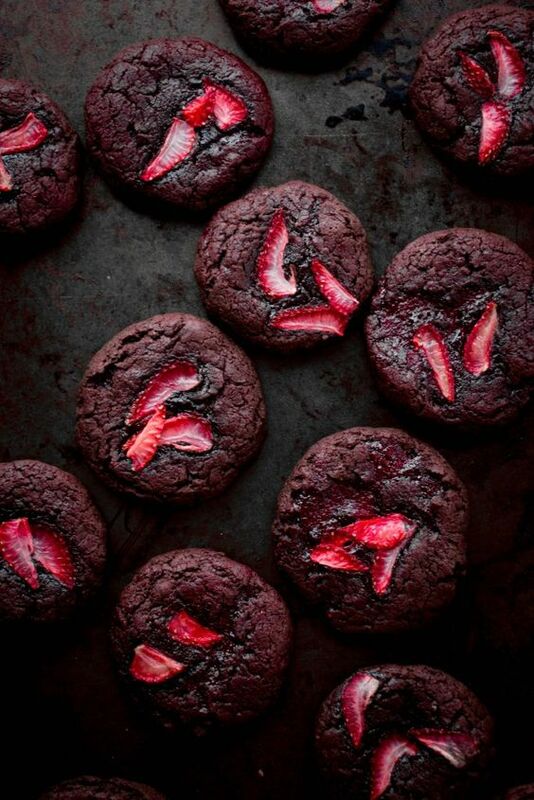 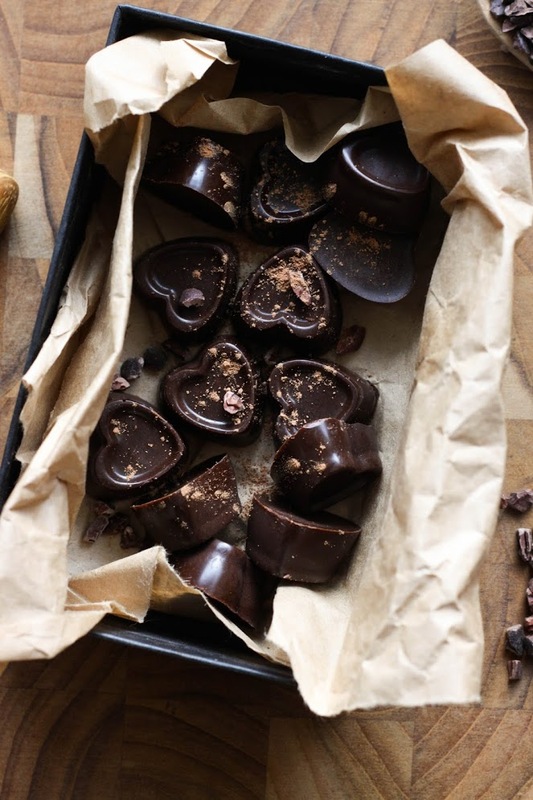 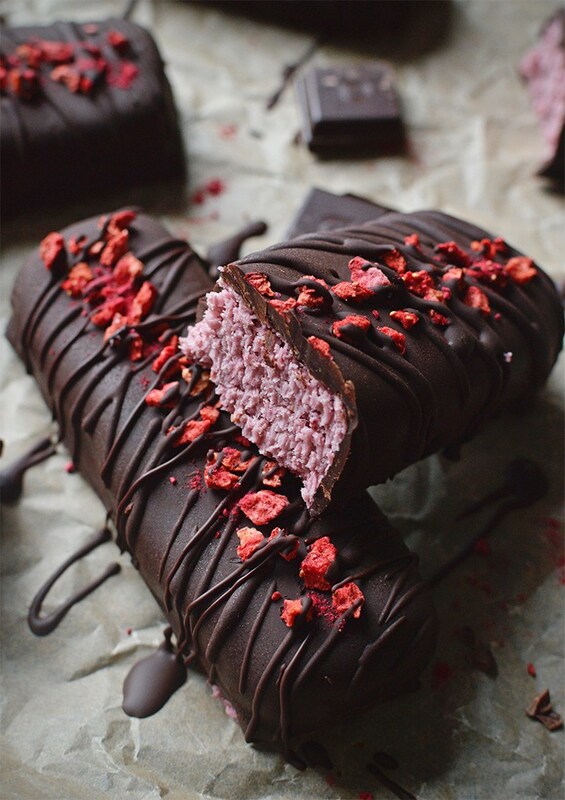 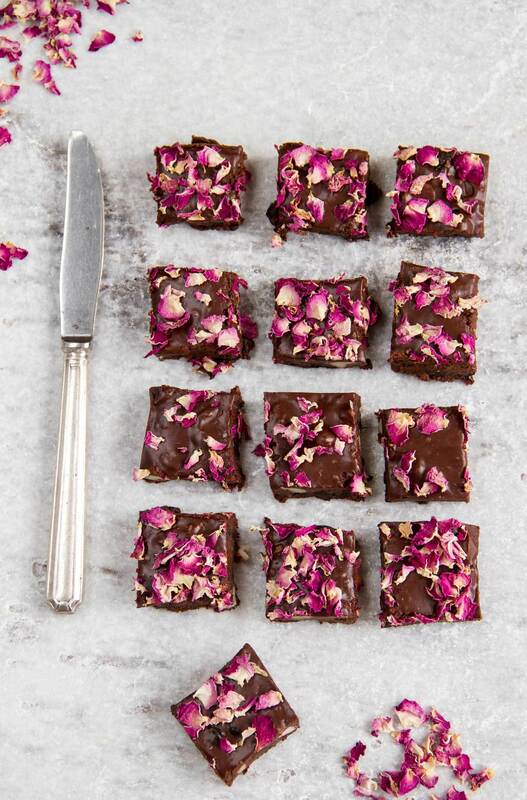 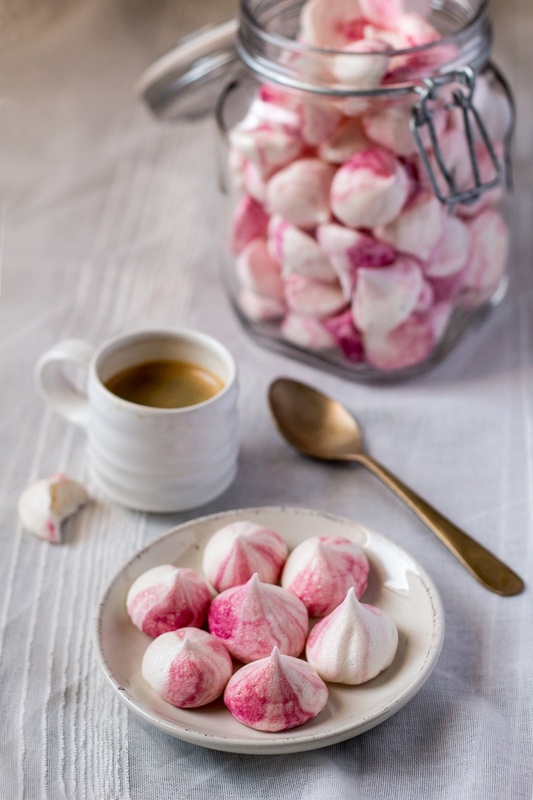 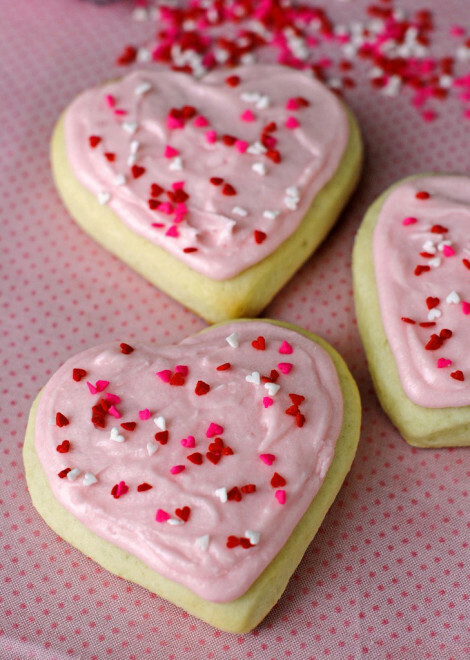 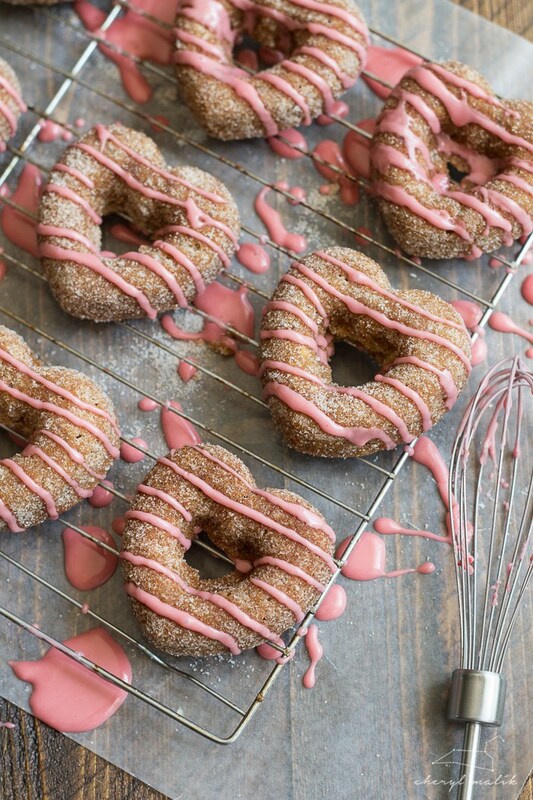 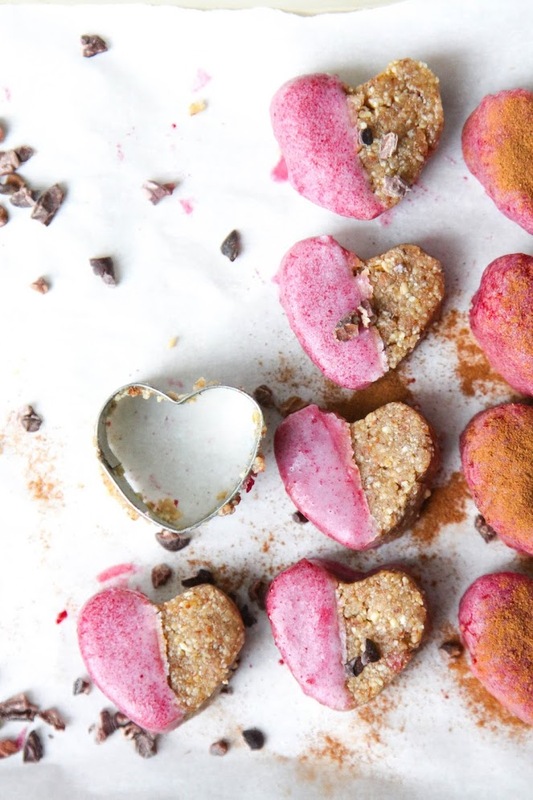 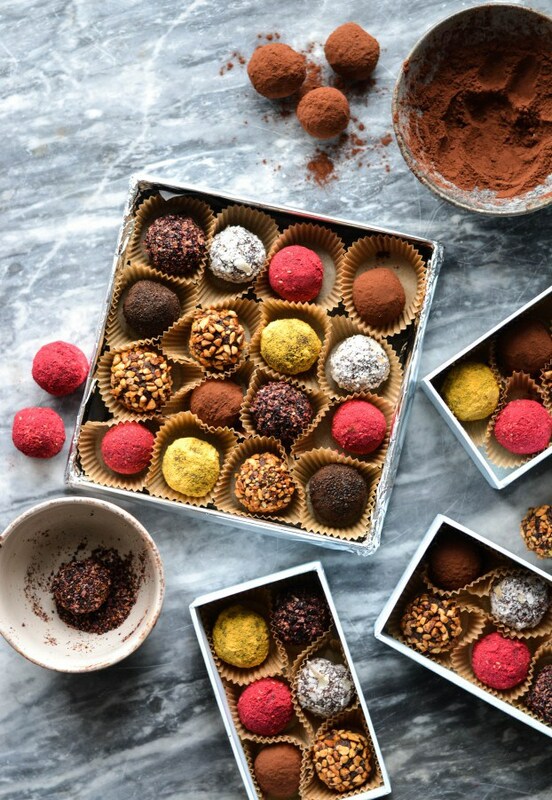 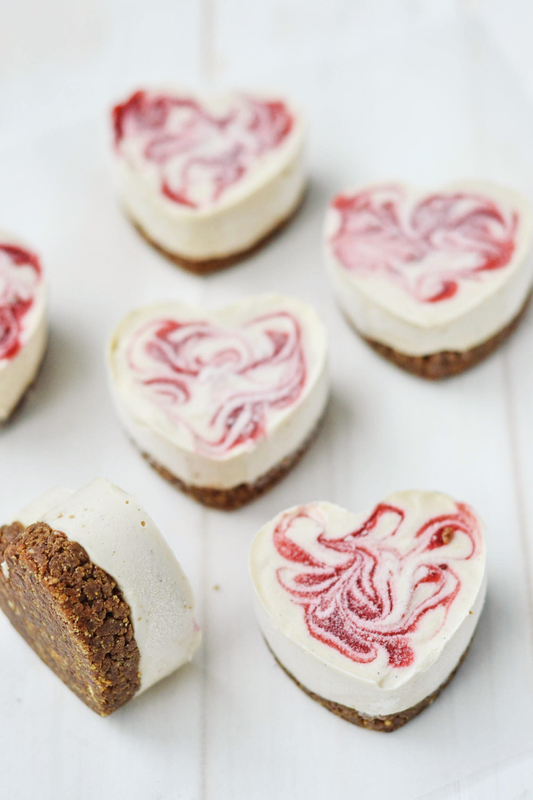 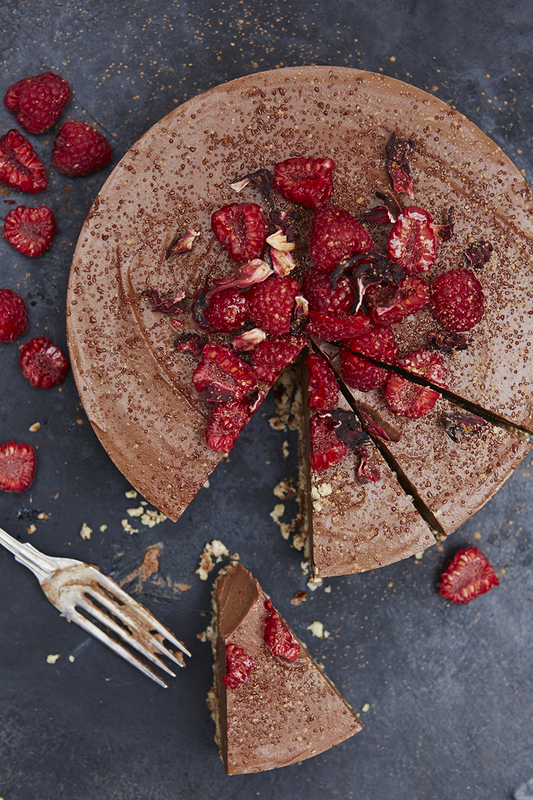 So why not show someone you love them by treating them to some of these stunning vegan Valentine’s Day treats? 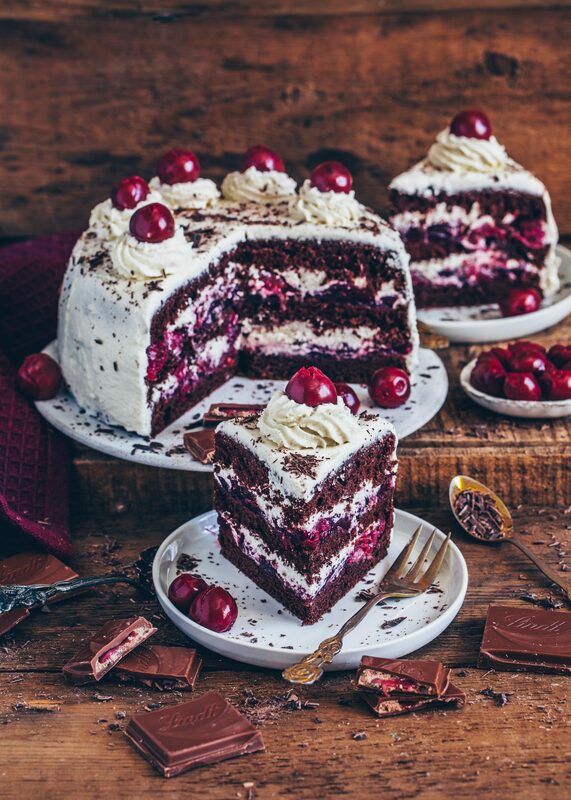 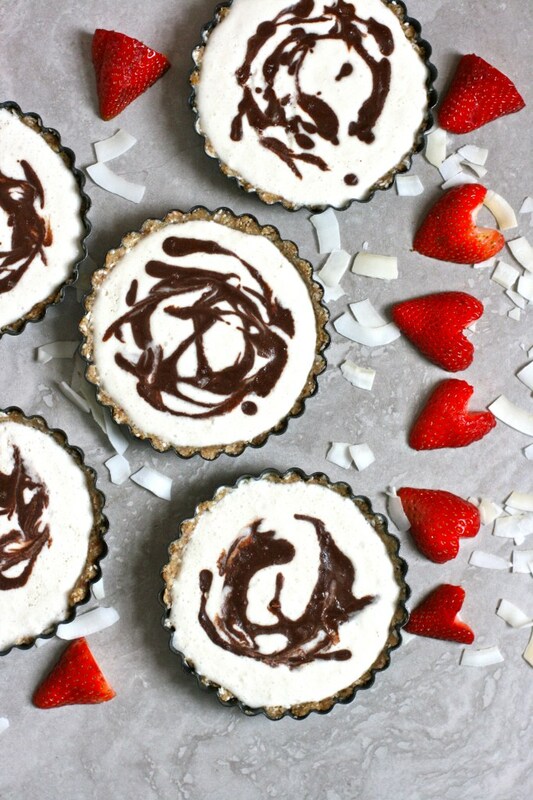 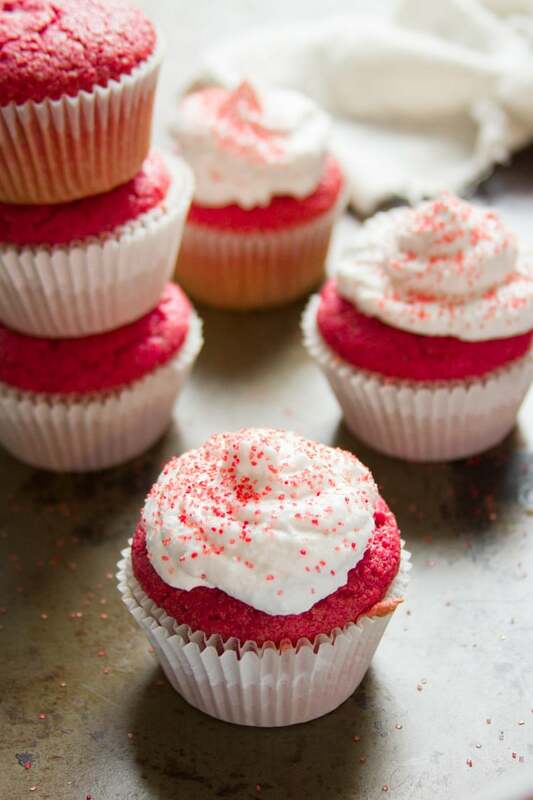 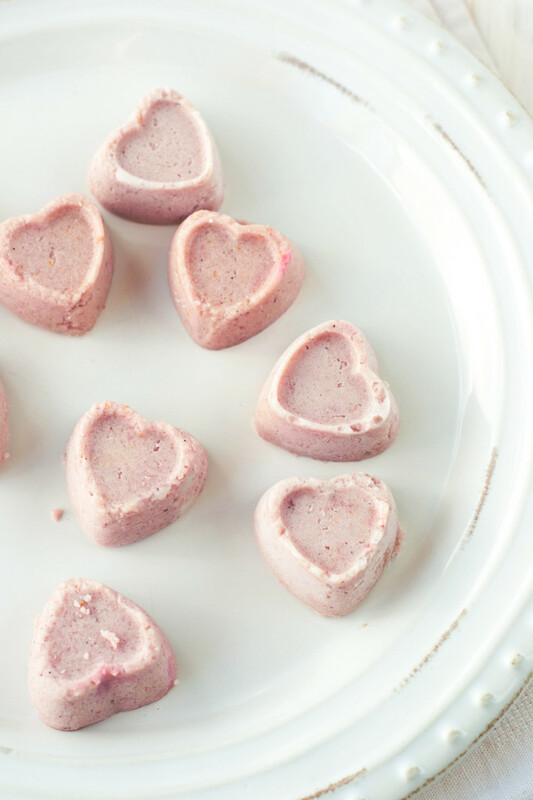 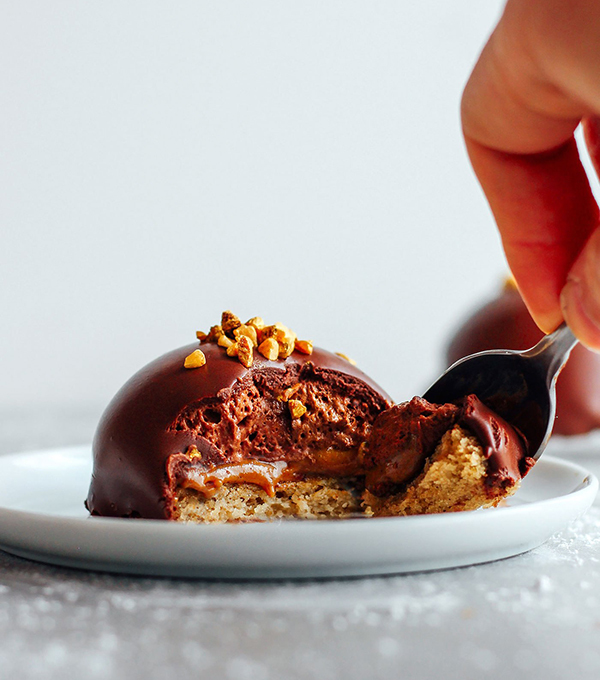 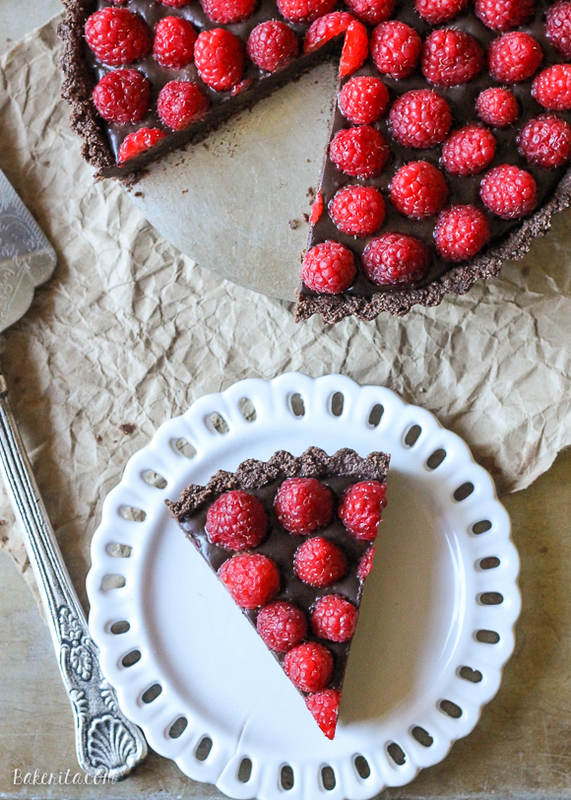 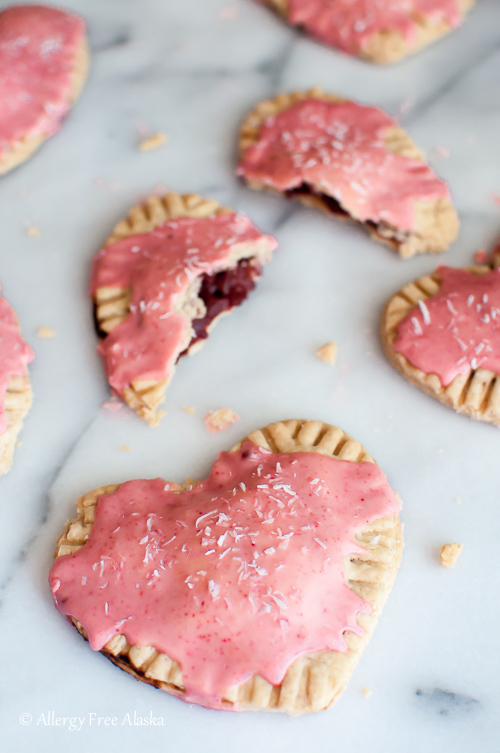 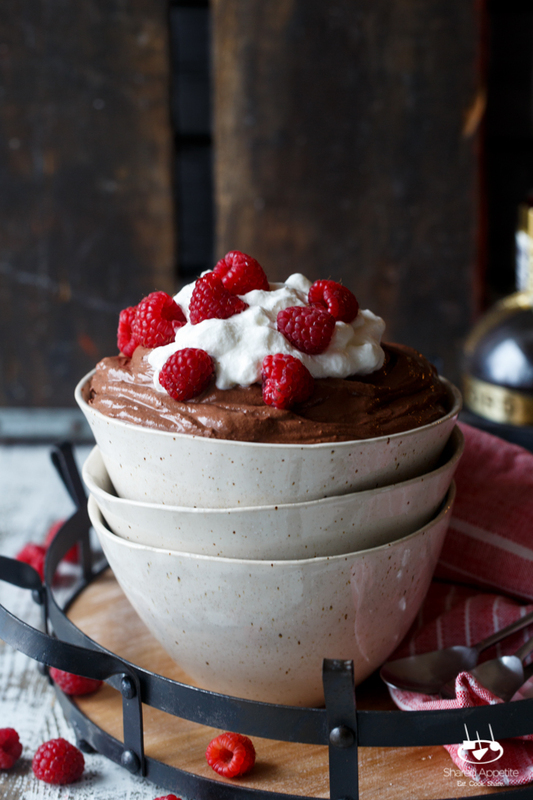 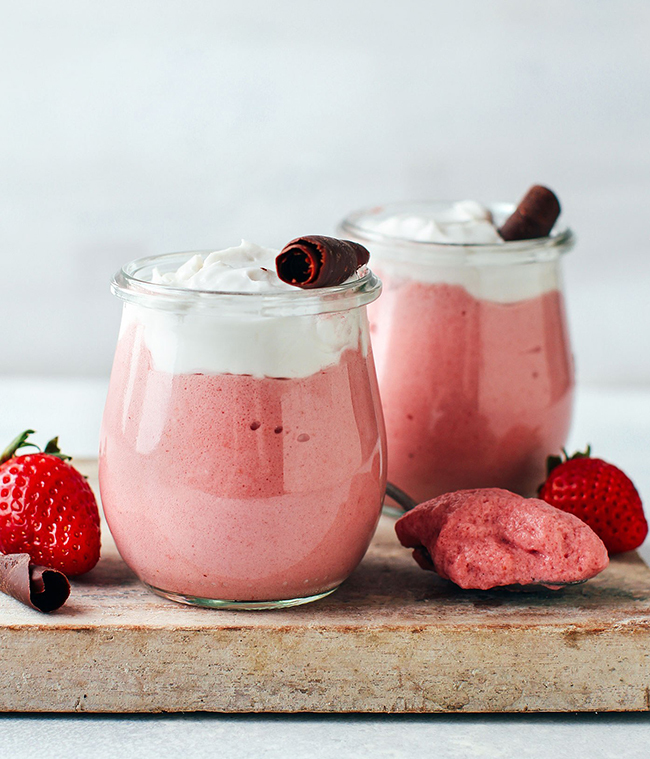 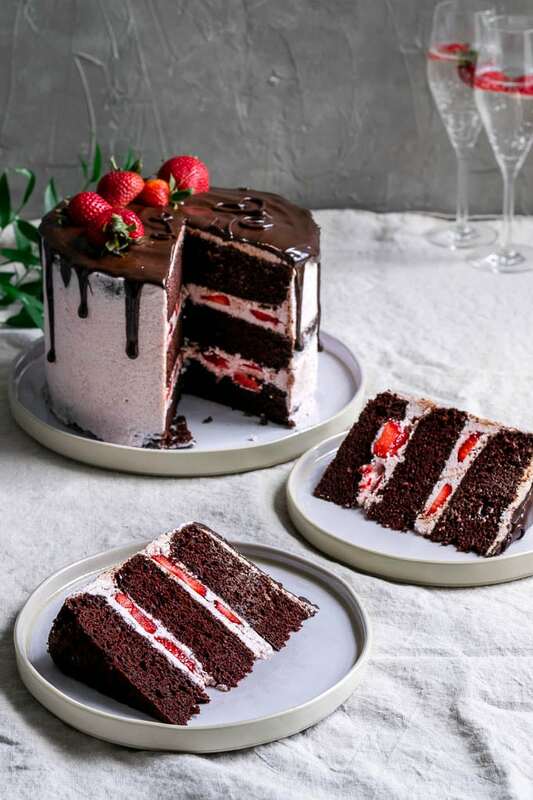 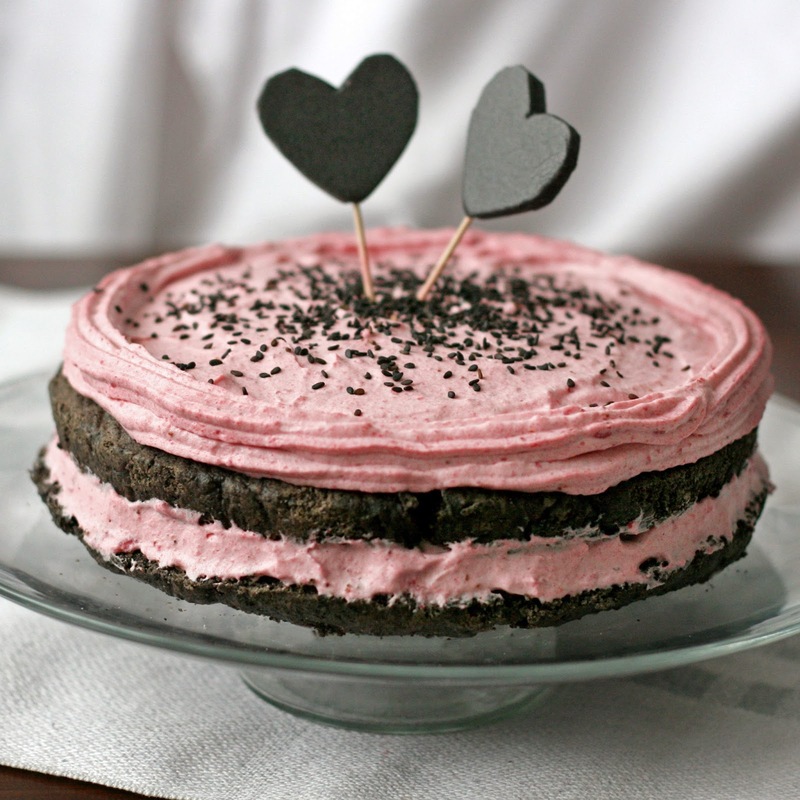 From strawberry pop-tarts and cheesecakes, to meringue kisses and chocolate truffles, there’s something for every love-bug in our round-up of the loveliest, most romantic vegan Valentine’s Day recipes! 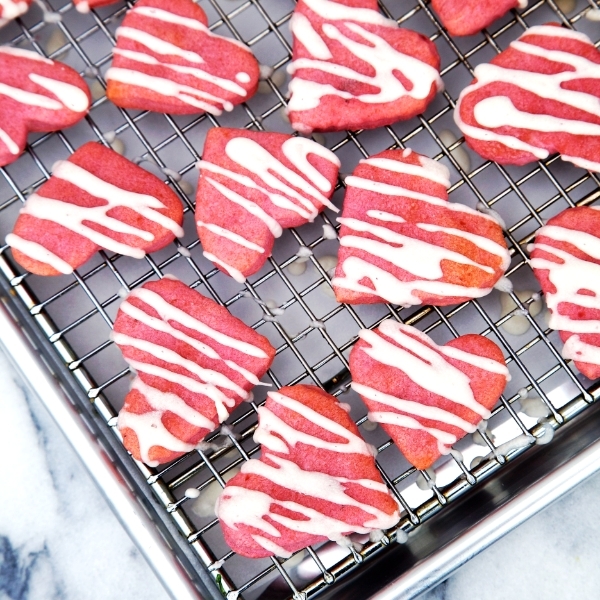 Looking for vegan Valentine’s Day gifts? 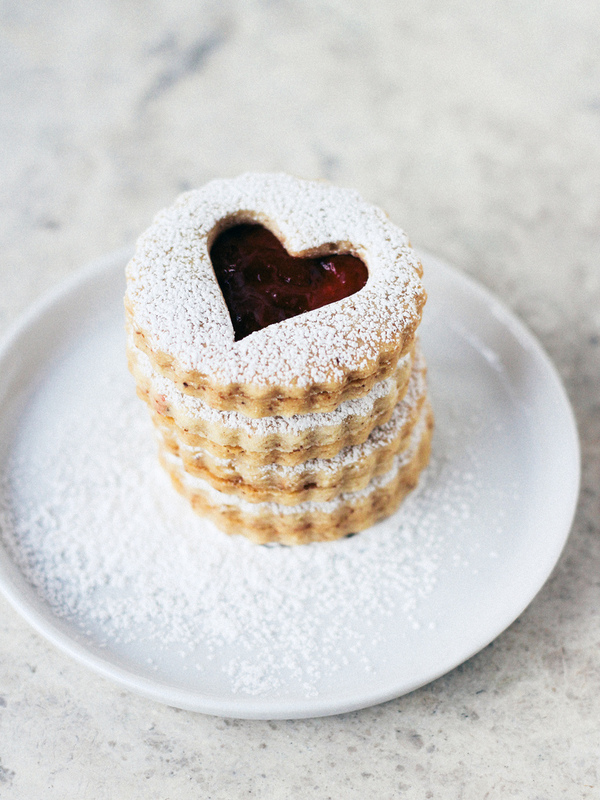 Check out our romantic gift guide here.